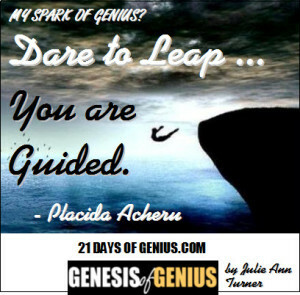 4.3 Dare to Leap - You are Guided. 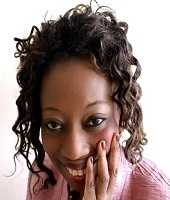 Placida Acheru is an internationally sought-after speaker, online visibility strategist and founder of Unleashed Women’s Network. She helps business owners worldwide restore vision, take action and transform their businesses in 60 days or less.